A No Win No Fee claim can be made for any personal injury that was sustained as a result of negligence or an accident that was somebody else’s fault. No win no fee compensation claims will take into account any financial losses incurred as a result of the injury, including the costs associated with having to take any time off work or paying for treatment or medication. The claim will also take into account the general inconvenience and any long-term impact or reduced quality of life which has or may result from the accident or act of negligence. In most cases the no win no fee solicitor will use what is legally termed a Conditional Fee Agreement (CFA), otherwise known as a No Win No Fee Agreement. 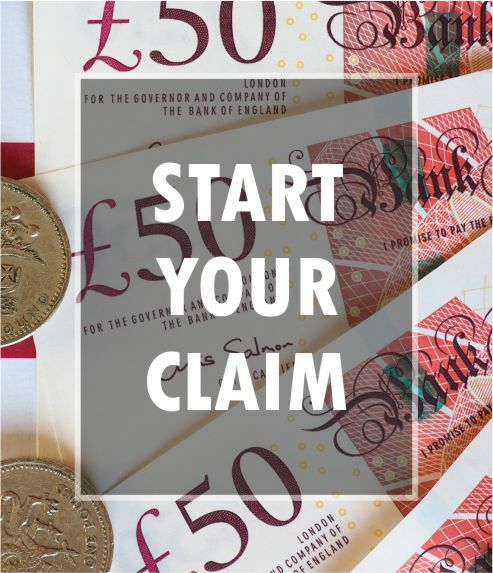 No win no fee means that the claimant doesn’t have to pay for any legal advice or work done on their behalf if they do not win their compensation claim. If a claim is successful the legal fees will be taken as a percentage from the compensation payout, the percentage taken is different for each claim type. No win no fee agreements have allowed many people to access the legal system and given them the ability to seek justice where previously it may have been very difficult. A no win no fee solicitor will undertake a no win no fee claim on the premise that if the solicitor wins the claim for compensation they will be paid their normal fee as well as receiving an additional fee, which is commonly referred to as a success fee. If your compensation claim is ultimately unsuccessful, a no win no fee solicitor will not charge for the costs of the work undertaken. All of the claims we make for our clients are on a no win no fee basis.